The phone will have VOOC Flash Charge technology which, according to Oppo, can achieve a charging speed four times faster than conventional charging tech. OK, we get it: Not everyone likes, prefers or even tolerates the smartphone notch. But most flagship smartphones these days have it, so any attempt to make it less obtrusive -- or even actually pretty -- gets a thumbs up from us. Oppo's F9 is one such phone. It's got a tiny, waterdrop-shaped notch that houses the selfie camera and the speaker while making the phone stand out at the same time. Oppo calls this the "Waterdrop Screen" and yes, it is quite similar to the Essential Phone's screen, but the subtle differences in design make Oppo's solution a bit less intrusive. The phone has a small chin on the bottom as well, but still maintains a crazy-high, 90.8% screen-to-body ratio. 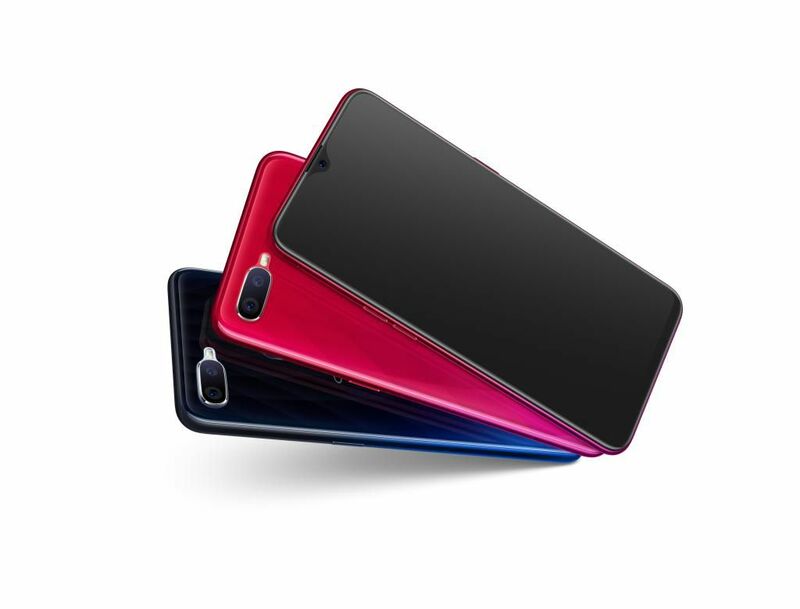 The F9 will look nice from the back as well as it will come in three different gradient colors -- Sunrise Red, Twilight Blue and Starry Purple. There's no word on the rest of the specs, but there's definitely a dual camera and a fingerprint sensor on the back, and it appears the phone will have a headphone jack as well. The company has already done away with the notch in its Oppo Find X phone, but not everyone wants to have a phone with a slide-out mechanism on the top. 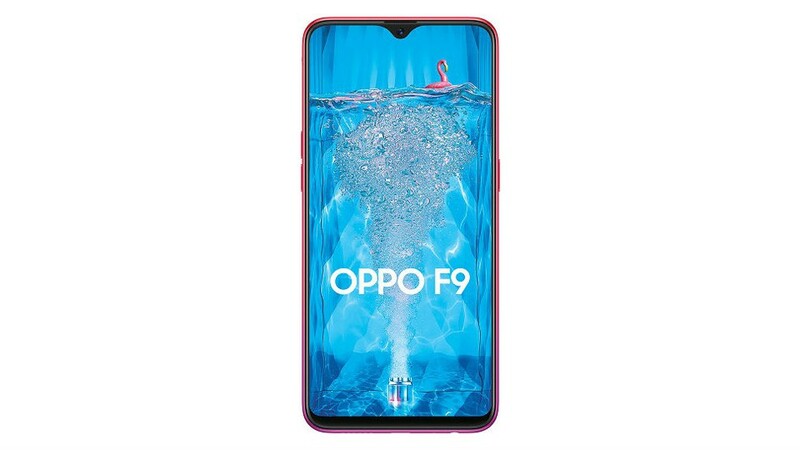 The Oppo F9, which is scheduled to be officially launched on August 15, might be a better (and probably cheaper) alternative for many users.